A Celebration of Life service will be held at Woodlawn Funeral Home on Friday, October 19, 2018 at 1:00 p.m. Please join the family in continuing to celebrate Nate’s life in the reception room immediately following services. 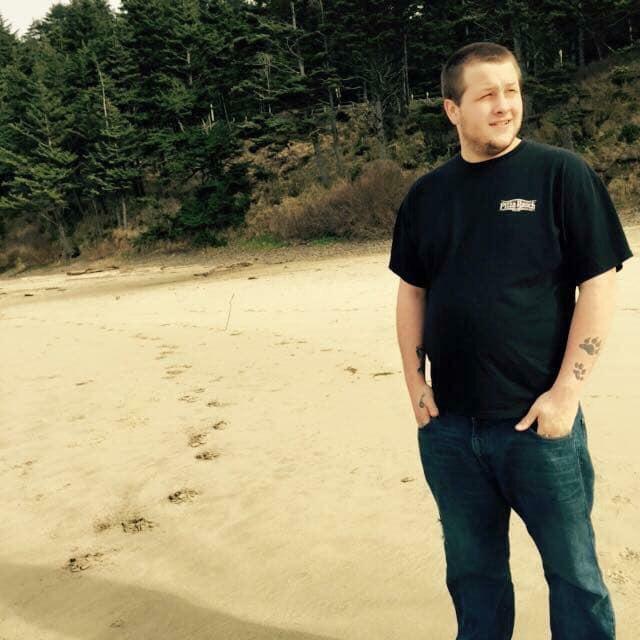 Nathan M. Mattheis, 21, physically left us on October 10th, 2018 in Lacey, Washington. Nathan was a thrill seeker who enjoyed skateboarding, camping, fishing, boating and water skiing. His happiest place was in the water. He could be found jumping off rocks and bridges at his favorite place, Lake Cushman, as well as floating the Deschutes River. Nate just loved to have a great time with his family and friends. His mission was to make people laugh with his jokes and silly sense of humor. He had the most generous soul and his love ran deep. His smile would light up the room and his hugs will be forever felt. Nathan is truly missed by many, but will never be forgotten. Nathan is survived by his mother Michelle Bauer and father James Mattheis. His son Jayce Mattheis and Jayce’s mother Brooke Wright. 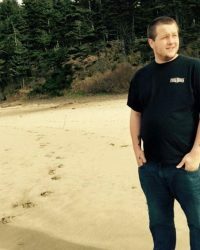 He is also survived by his siblings Daniel Mattheis, Sierra Sevarns and fiancee Robert Jones, Brittany Ashcraft and husband William, as well as, his step-siblings Tiffany and Brandon Hill. Nathan’s grandparents Dorothy Dean-Bertsch and Robert and Tammie Bauer. His many uncles and aunts including Bob and Val Huber, the Huber family, the Bauer family, the Bertsch family, and the Cooper family. As well as, many, many cousins. His nephew Landon Ashcraft and nieces Lexi Ashcraft and RaeLynn Sevarns-Dahmen. Nathan is also survived by his best friends Dylan Higgins, Jacob Barker, Jaiden Wells, and Samantha Parker. Nathan is preceded in death by his friend Jeff Gall. His grandmother Verla Cooper and his grandfather Arthur Bertsch. A celebration of life will be held on October 19th at 1 pm at Woodlawn Funeral Home in Lacey.